Juan Miguel lives with his mother, father, and younger sister in a small, one-room house. His father works as a motorcycle driver, but the income is low. Despite their poverty, Juan Miguel is a good student who is well-behaved, enjoys learning, and always completes his homework. 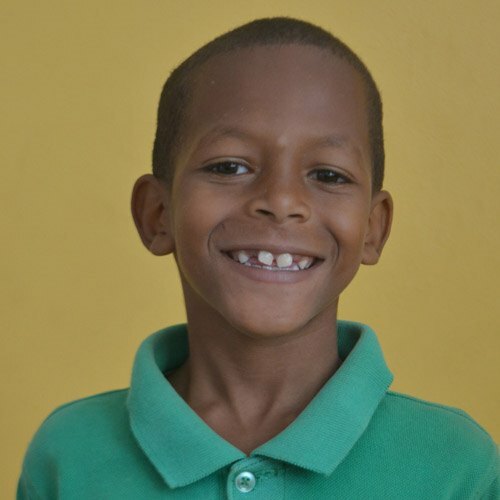 When he isn’t studying, he enjoys biking or spending time with his classmates during recess at the Kids Alive school.